Looking to build your own eurorack case? You’ll need a set of rails as a minimum starting point. 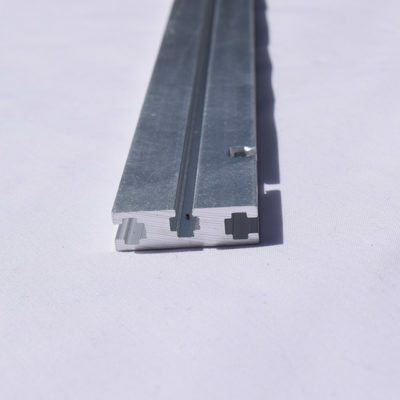 Our manufactured rails are lightweight and ideal for all DIY projects. 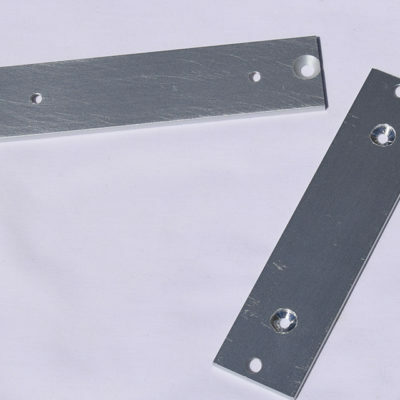 We stock a range of sizes and can custom cut to your required hp. We also supply ready-made frames and side cheeks. The beauty of using side cheeks (with a pre-built frame or fixing yourself) is they help to align the case. 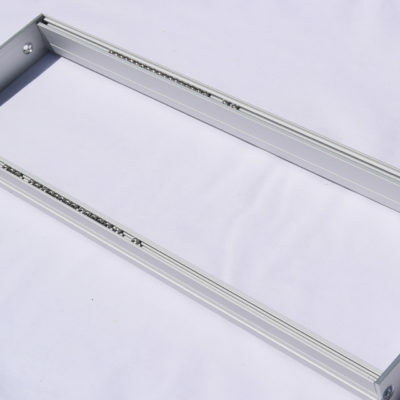 If you have a 19” case, we also stock 19” frames that provide 84hp of module space. 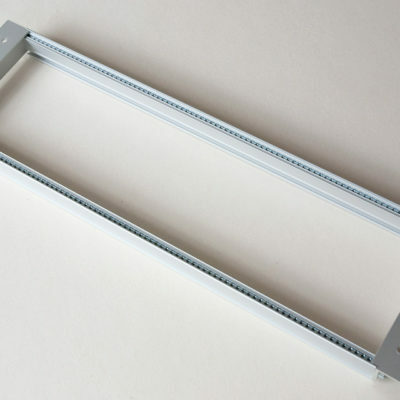 If you need any additional info, take a look at our handy eurorack rails guide. Can you provide custom sizes? 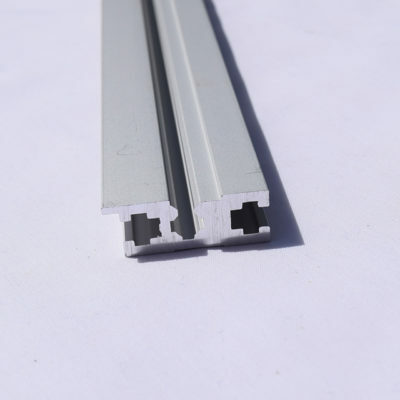 Eurorack rail dimensions. Why do they matter? The sizing of the rails is completely down to your own preference/space available. The only fully standardised size is the 84hp 19” frames and this is due to the size of the frame ears being built to allow for 84hp in a 19” rack. Horizonatal pitch. 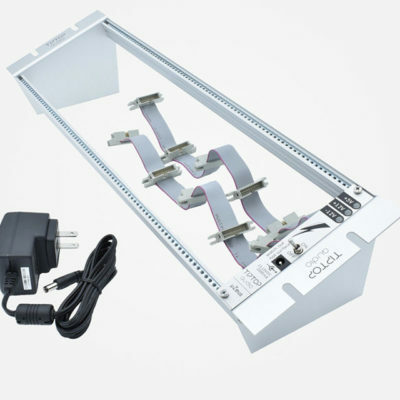 Horizontal pitch (HP) is the unit that defines the length of the rails for rack mounted electronic equipment. One HP is 0.2 inches (5.08 mm) wide.